Come on ride the bus. Hey, ride it! Woo woo! You think you can, we KNOW you can. 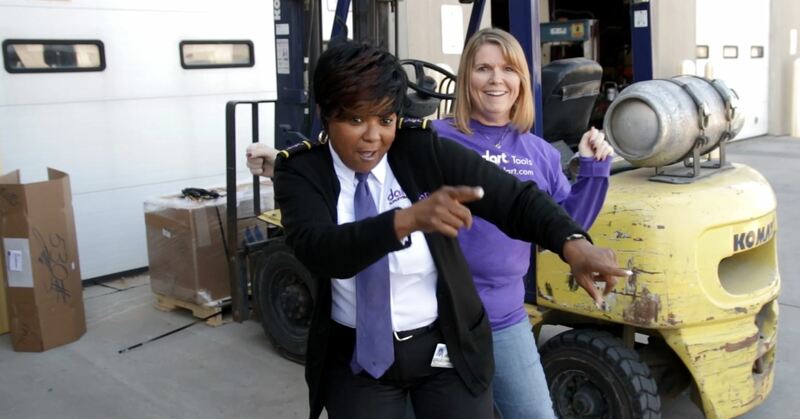 DART had some fun creating a video about its services and how you can use them! Plan your trip at ridedart.com. 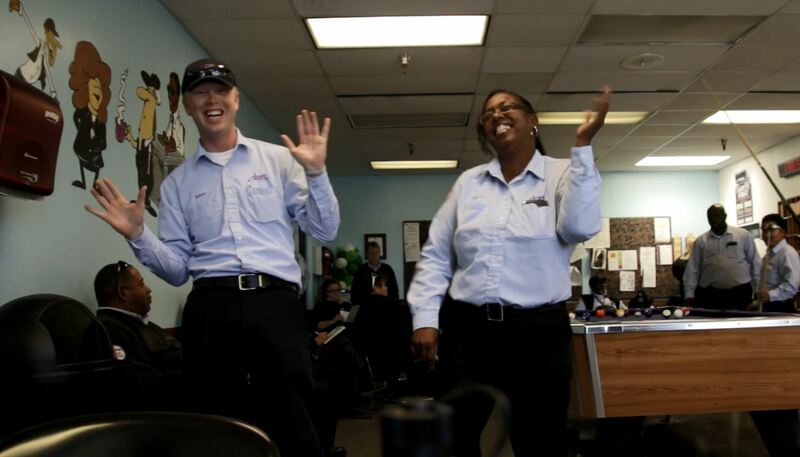 A big “THANK YOU” to all the DART employees who helped create the video! 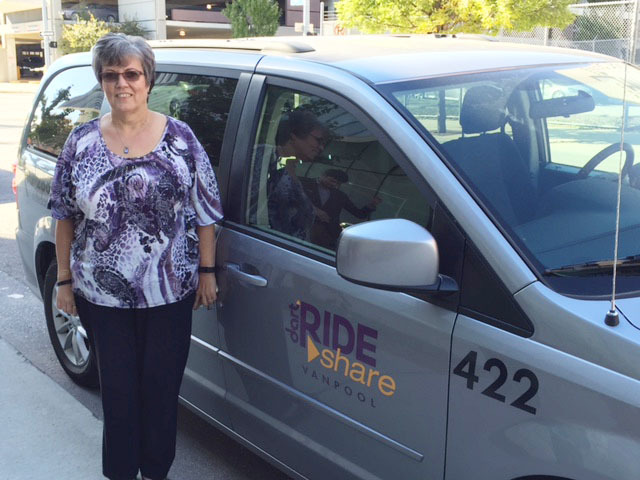 “The main reason I chose to participate in the RideShare program was to save money and wear and tear on my personal vehicle. Not only that, but it helps protect our environment by reducing the number of vehicles on the road. I am the primary driver for my van and I think the thing I like the most is when the weather is bad and everyone thanks me for getting them safely to their destination. I also, really enjoy meeting new people and the lively conversations we get into on our rides to and from work. 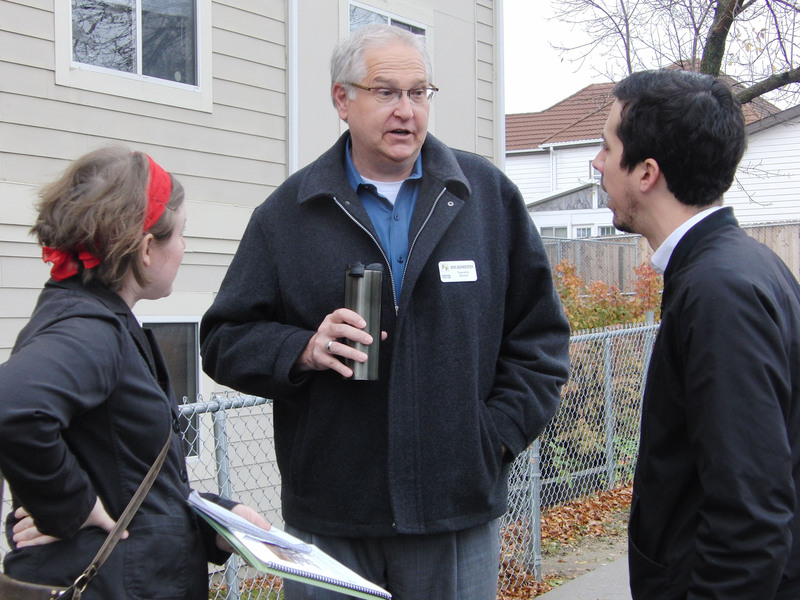 Scott is passionate about transportation in Greater Des Moines – making it easier for people to walk, bike and use public transit. Why do you ride DART? Why do you support public transportation? I’ve slowly been adopting a “car light” lifestyle using a combination of bike commuting and public transportation. It saves me money, is better for my physical health, and improves my mental health, as well. On days that I have to drive, I definitely notice a difference in my attitude. 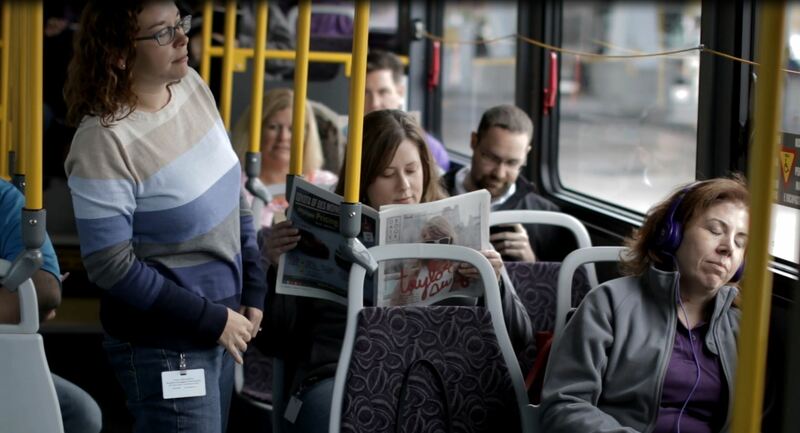 How do you think public transportation affects our community? Public transportation makes it easier for all people to get to work, to church, to school. More and more people are realizing how ridiculously expensive it is to own and operate a car, and would prefer to spend their money on more important things. Personally, I have a 15-year-old car with over 200 thousand miles that I want to avoid replacing. Why should others support public transit? Even if you plan to never step foot on a bus, you should support a strong public transit system, because people riding public transit takes other cars off the road. 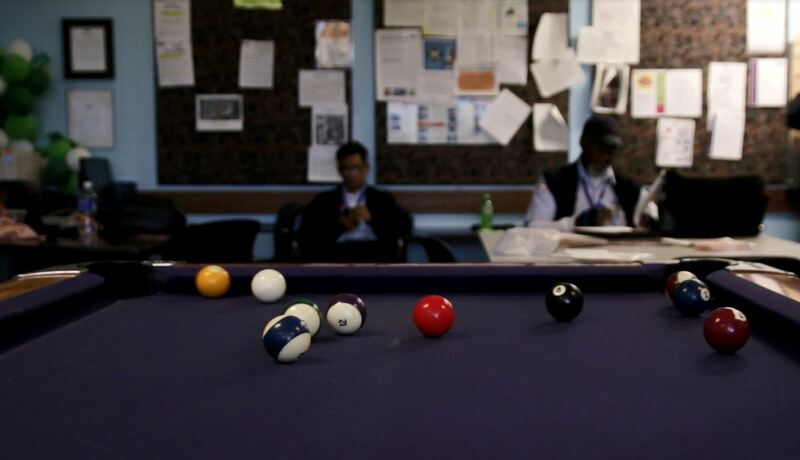 What are you involved in outside of work? What do you do for fun? I am the Board President for the Des Moines Bike Collective. At the Collective we refurbish used bikes to give to people who can’t afford them, and teach people how to ride as well as maintain their bikes. We also promote bicycling as a means of transportation, wellness, and recreation. For fun I like build my own brazed steel bike frames, and have made several for myself. 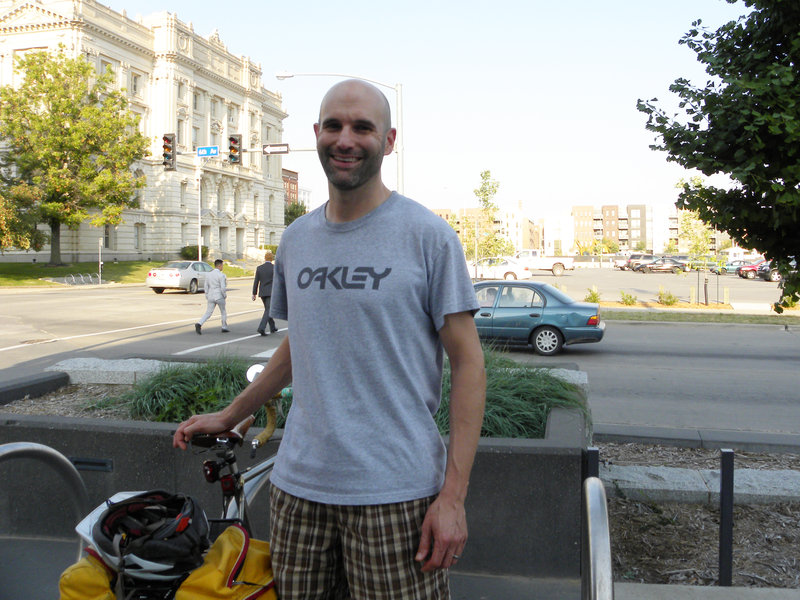 Scott’s story is one of the many we’re telling on our way to 5 Million Rides. 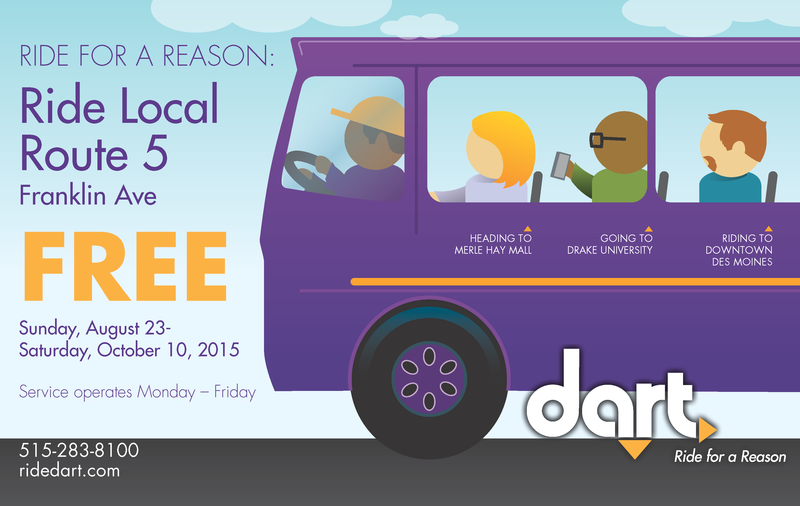 Learn more about DART’s 5 Million Rides goal here: http://bit.ly/1LMjX6x. Ride the new Route 5 – Franklin Ave for FREE! Now through Saturday, October 10, 2015. The new Route 5 – Franklin Ave connects Merle Hay Mall to DART Central Station, providing service Monday through Friday, 6:15 a.m. until 8:45 p.m. The route makes additional stops at Franklin Public Library, Mercy-Franklin Medical Center, Drake University and downtown Des Moines. Click here to view the new Route 5 – Franklin Ave schedule brochure. View a YouTube presentation on the realignment of Routes 5 & 51 as the new Route 5 – Franklin Ave.
DART is now on Instagram! Ride DART to the Iowa State Fair! Park your car for free and ride DART for a quick, convenient trip to the Iowa State Fairgrounds! 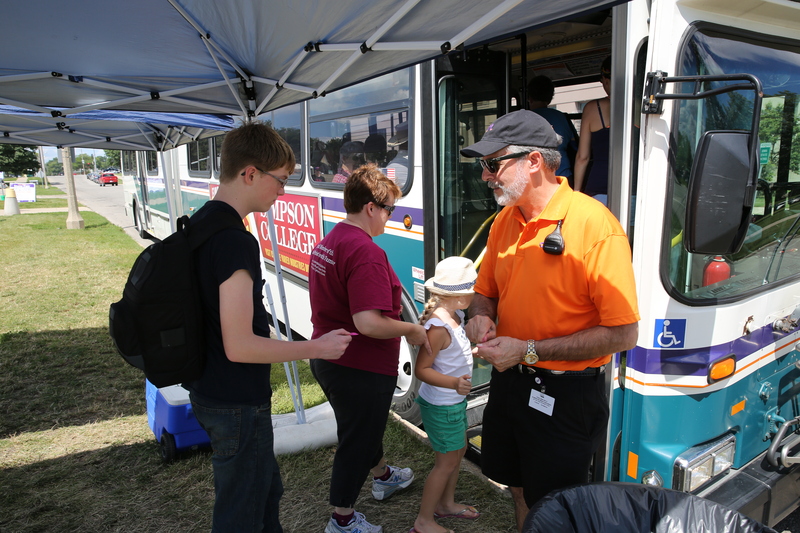 DART buses will run from 8:30 a.m. to midnight each day of the Iowa State Fair, August 13 – 23. It’s Iowa State Fair time! Park for free and take DART to the Fairgrounds. 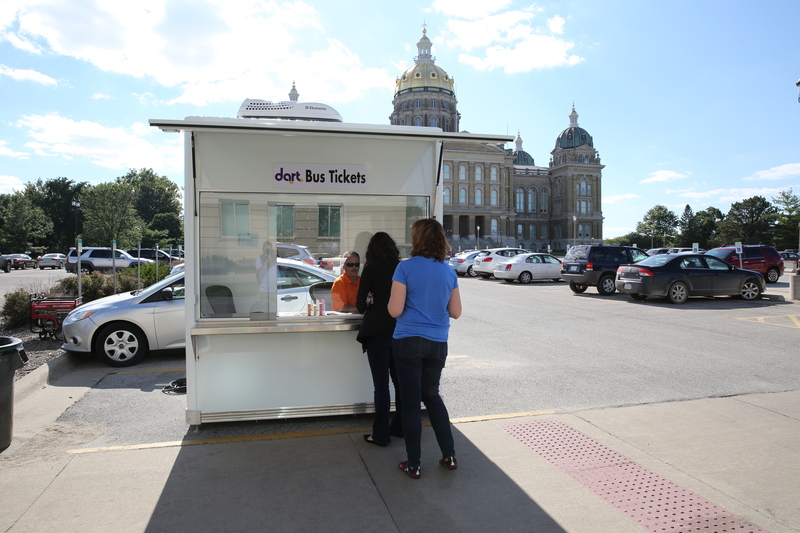 DART ticket booth at the Iowa State Capitol. Riders must purchase their round-trip tickets before boarding the bus. State Capitol – Bus picks up near the Bell on East 12th Street. Service to Gate 10 at the Fairgrounds. Parking available at any State Capitol visitor lot, the State Capitol ramp at Pennsylvania and Grand Avenues and East High School at East 12th and Maple Streets. Center Street – Bus picks up at West 6th and Center Streets. Service to Gate 10 at the Fairgrounds. Enter the Center Street Parking Garage from West 7th Avenue. Southeast Polk – Bus picks up at Southeast Polk School at NE 80th Avenue and Highway 163. Service to Gate 8 at the Fairgrounds. Parking available at Southeast Polk School parking lots. 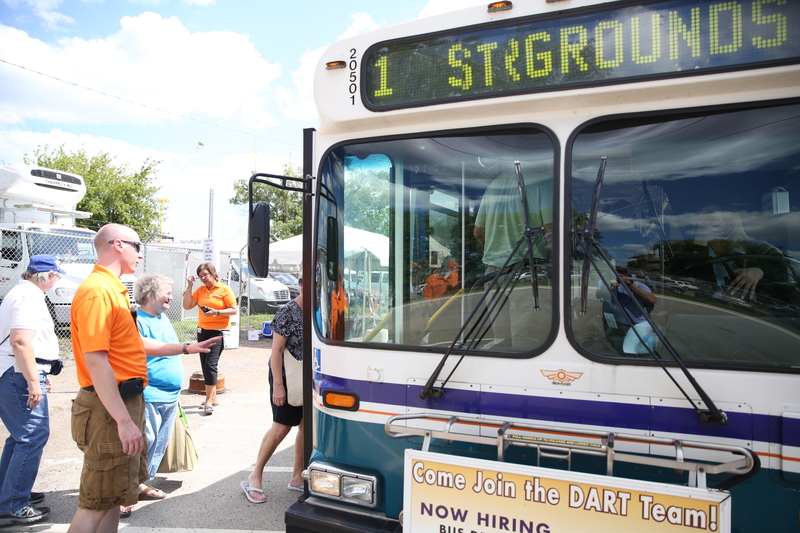 DART Staff will be available at bus entrances to take riders’ round-trip tickets. Show your Iowa State Fair advance admission ticket at one of Park & Ride locations and ride DART for half off the round-trip fare! One-way fares are available upon request.